The Kingston Canadian Film Festival will return this year for its 19th edition, and the lineup has been revealed. Feature films playing the fest include An Audience of Chairs, Edge of the Knife, Falls Around Her, Firecrackers, Genesis, This Mountain Life, Stockholm, Red Rover, Roads in February, What Is Democracy?, Spice It Up, Mouthpiece and many more. 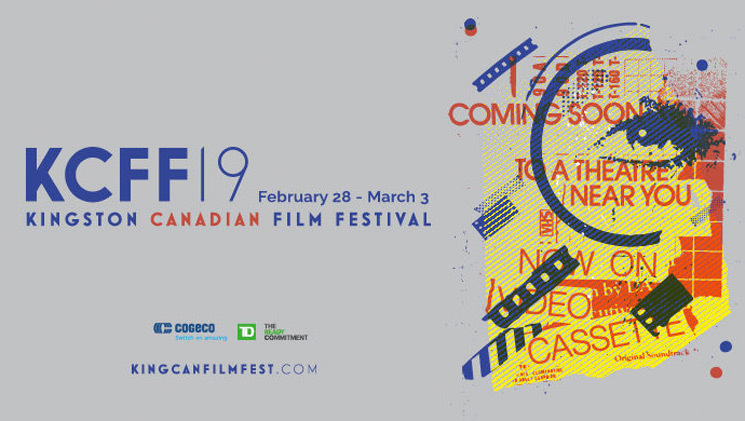 In addition to all the Canadian movies, KCFF'19 boasts a range of special events, including some with Baroness von Sketch, K. Trevor Wilson and Gerry Dee. KCFF runs from February 28 to March 3. To pick up tickets and learn more about the festival, go here. Watch a trailer for the festival here.